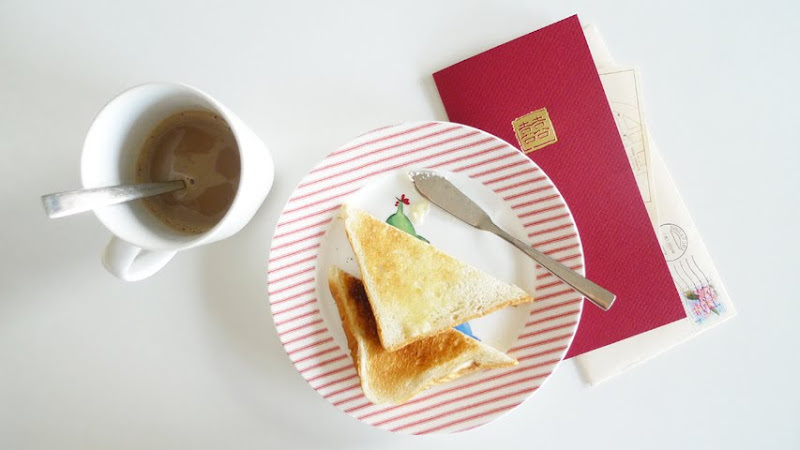 Some toast and coffee to fill the emptiness* before the wedding dinner** tonight. * my stomach, of course! ** i’m so looking forward to see the beautiful bride!